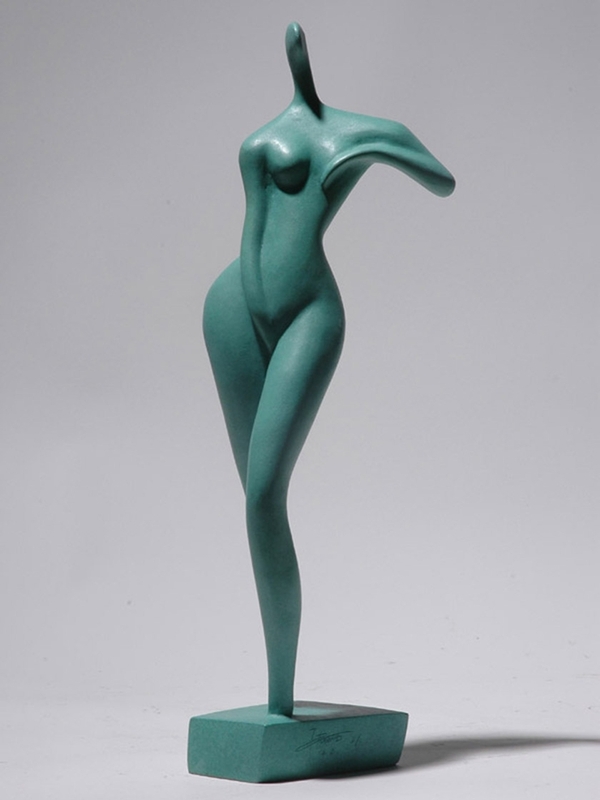 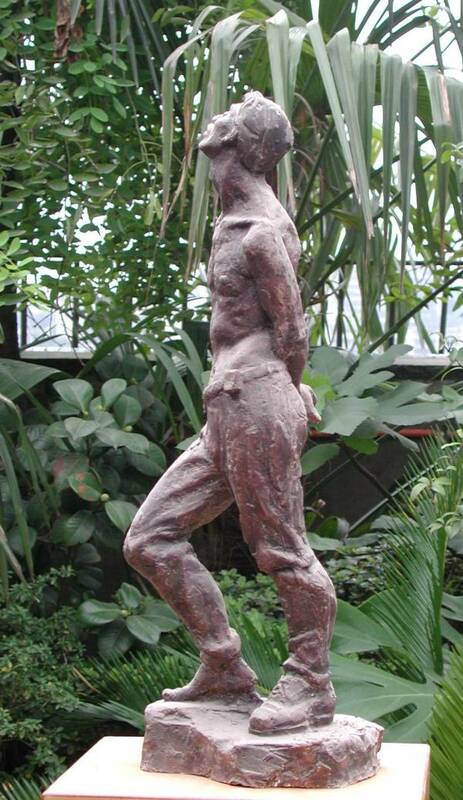 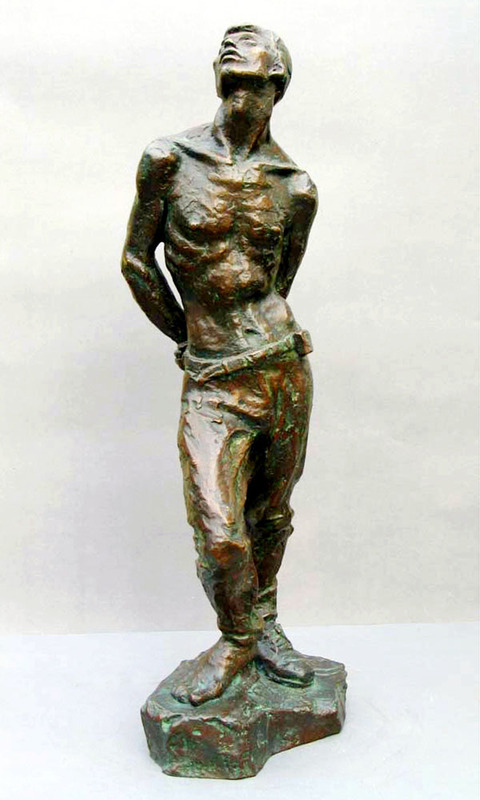 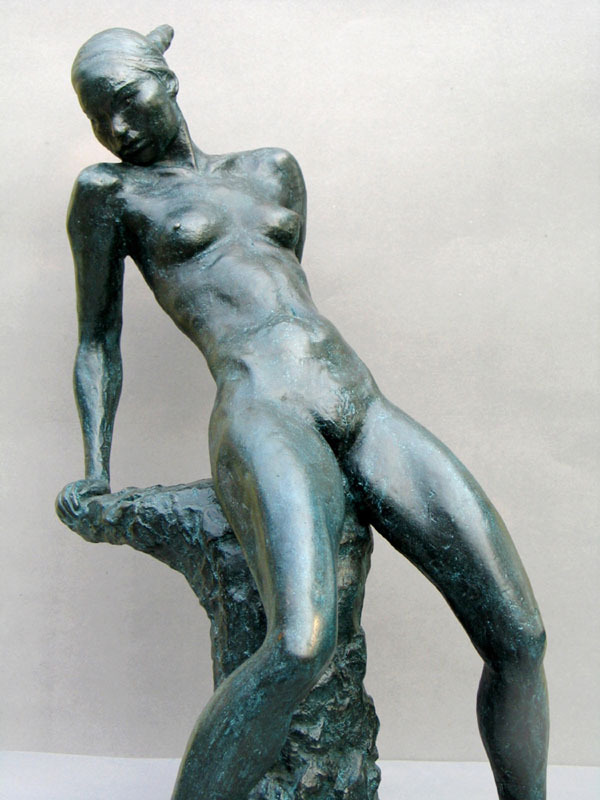 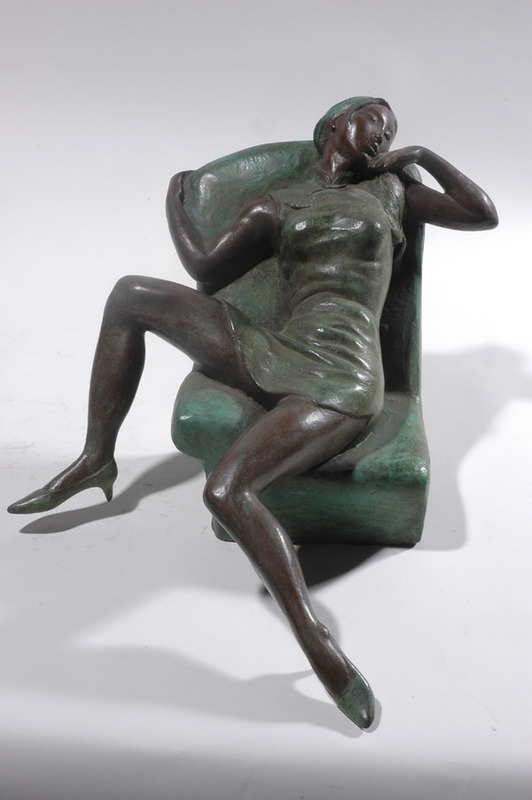 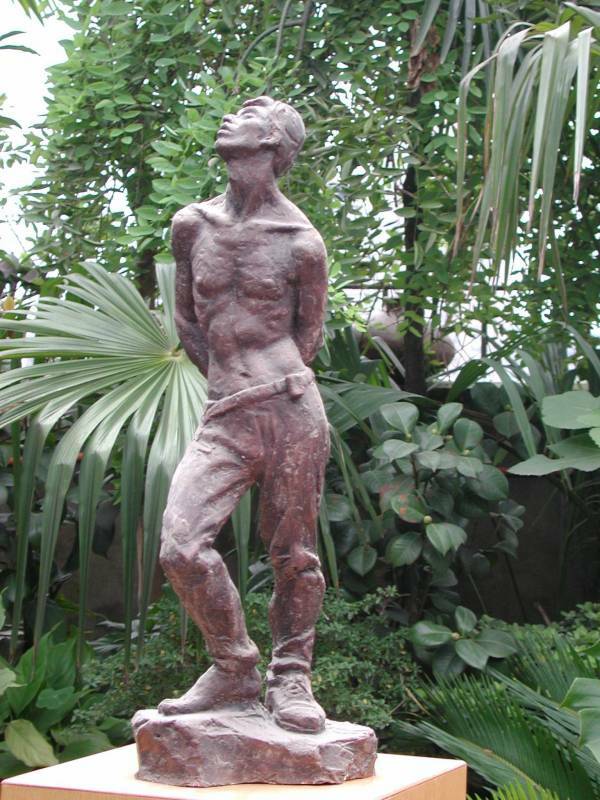 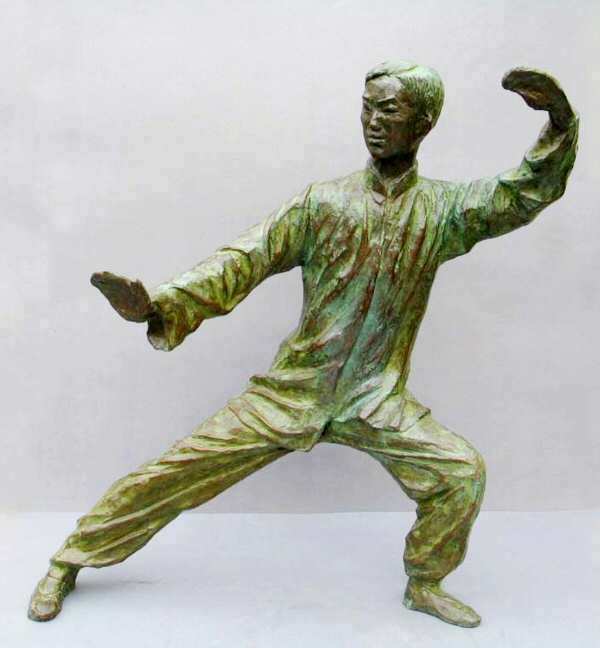 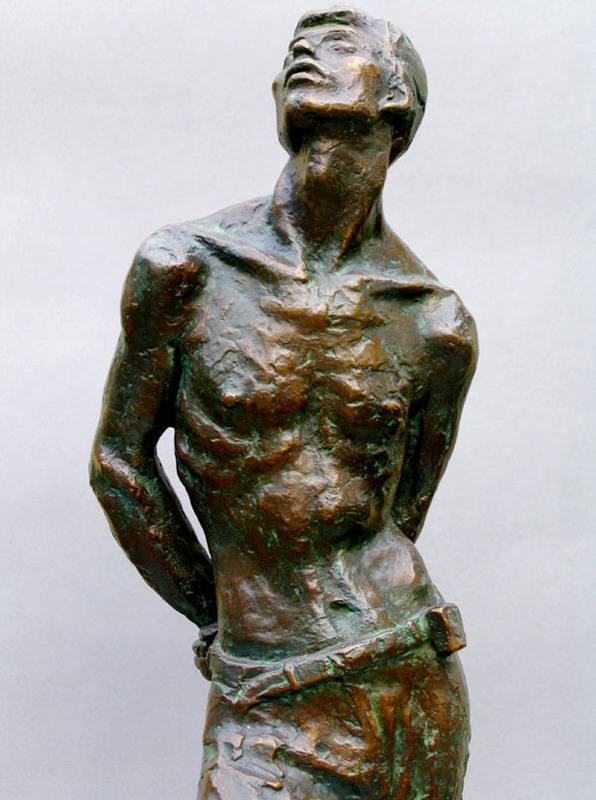 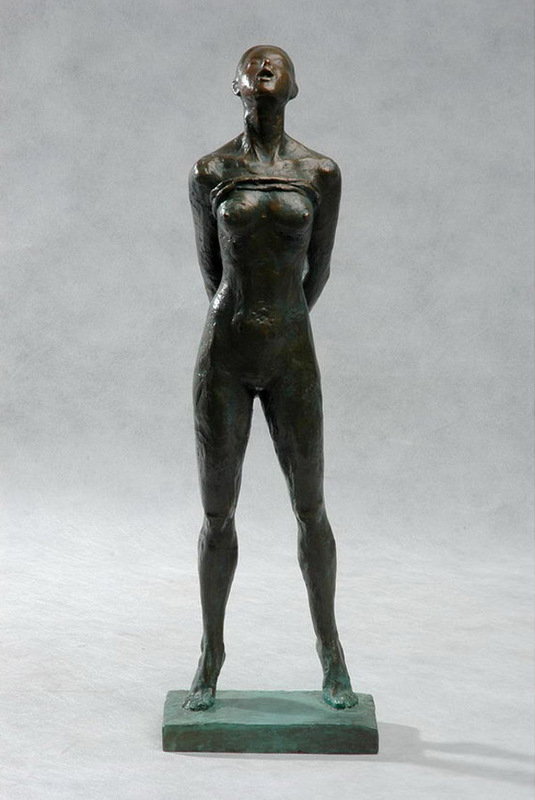 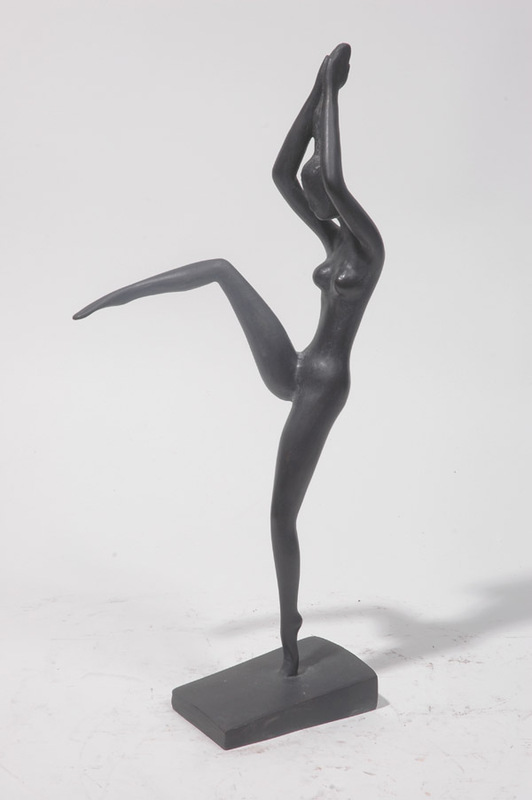 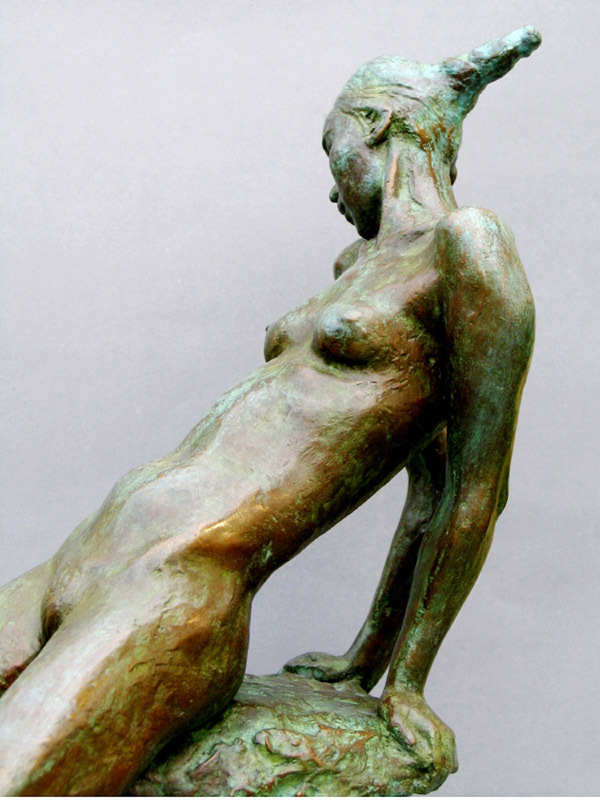 Contemporary chinese sculptor Zhang Yaxi is a professional sculptor in Chongqing, China. 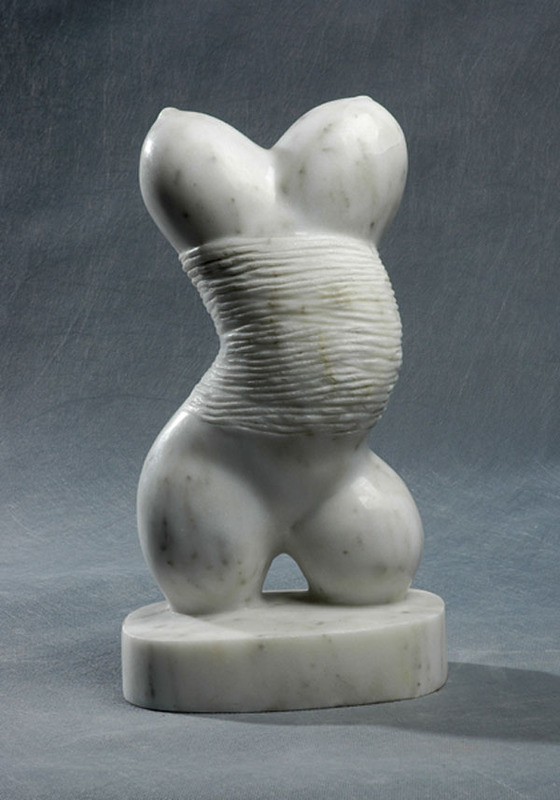 Her training and education is that of a typical young Chinese sculptor today -she has created monumental sculptures up to 7 metres in height, and her sculpture has been exhibited in several international sculpture symposia and national sculpture exhibitions as well as being commissioned for public and corporate spaces. 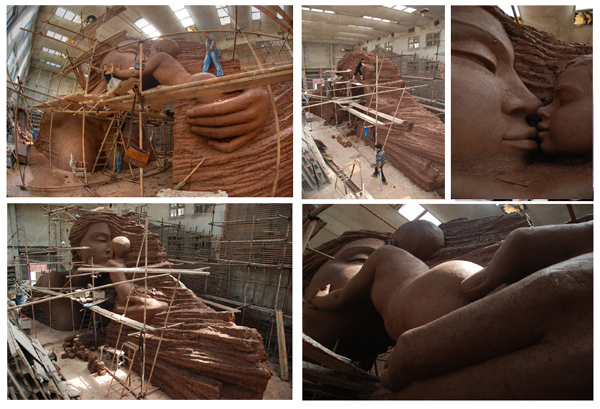 Shown below, Yaxi is working on one of her monumental works entitled The Gate of Life, a monumental urban sculpture in bronze created during the China Changchun International Sculpture Symposium 2001. 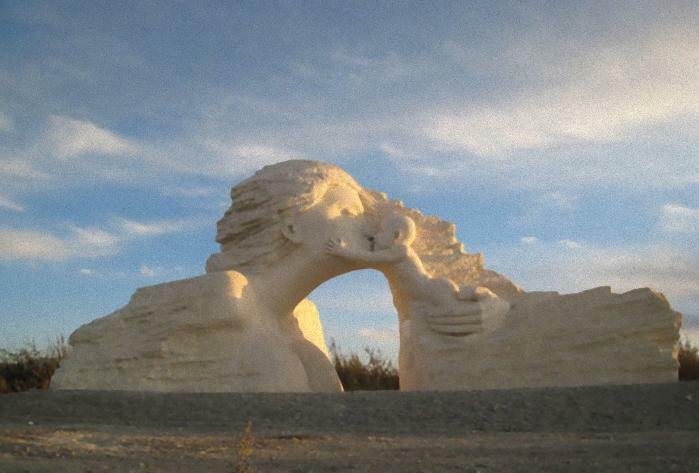 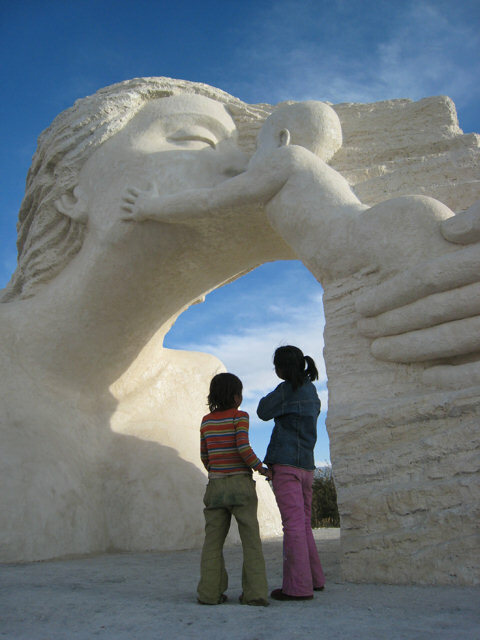 In a more ephemeral vein, browse to see Pregnant, a monumental snow sculpture created on a frozen lake in Harbin, China. 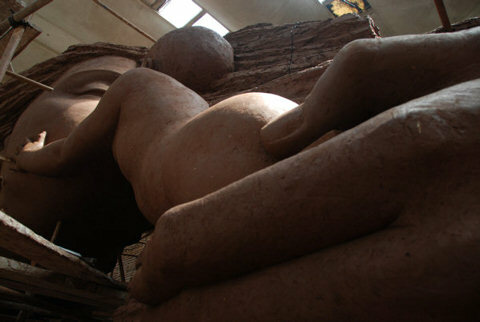 A few of her most "high-profile" projects include her award-winning "Mother and Child" - a monumental sculpture 16m wide x 7m high x 6m deep for the city of Golmud in Qinghai Province, and the Tennis Terracotta Warrior series for the ATP / Tennis Master Cup Shanghai 2007 which she worked on with fellow sculptors Laury Dizengremel and Shen Xiaonan. Zhang Yaxi has undertaken public artworks of up to 7 metres in height. 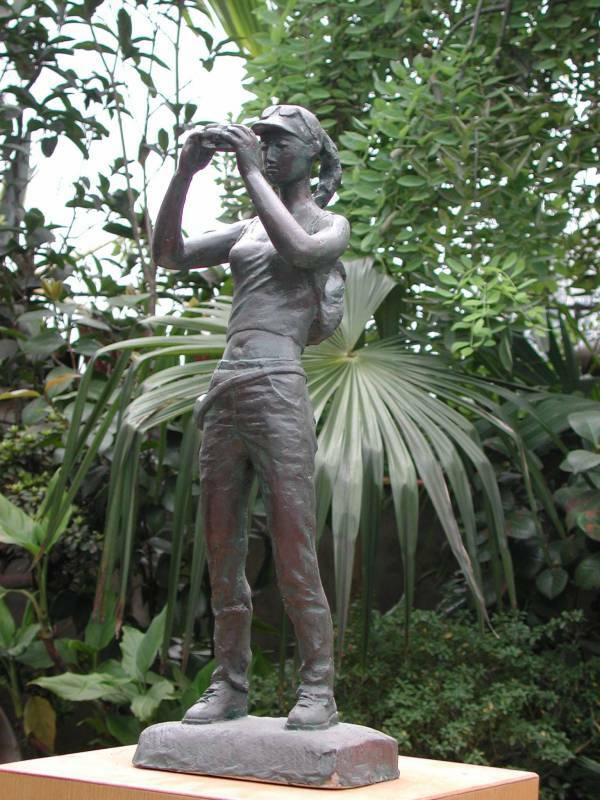 She has been commissioned by many corporate clients as well as urban planners. 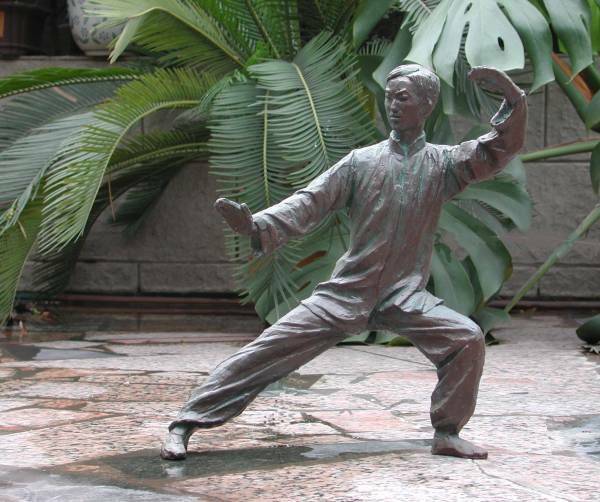 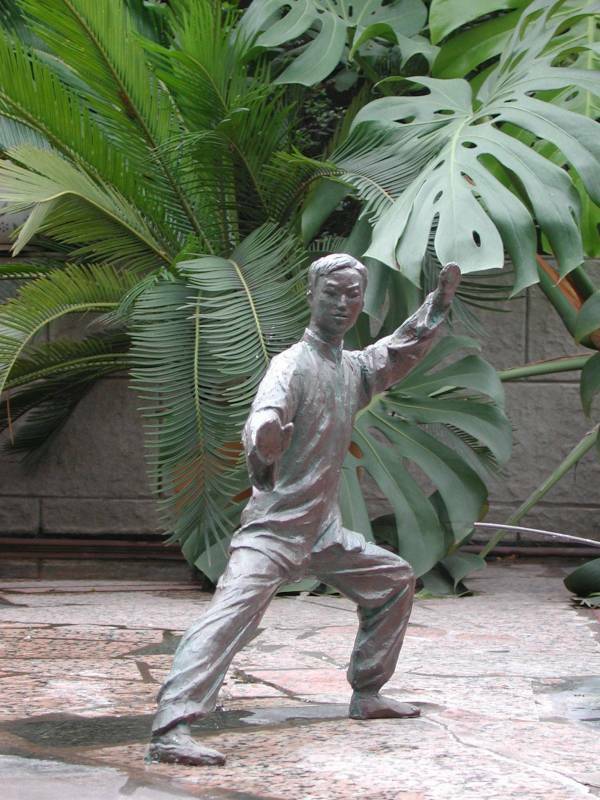 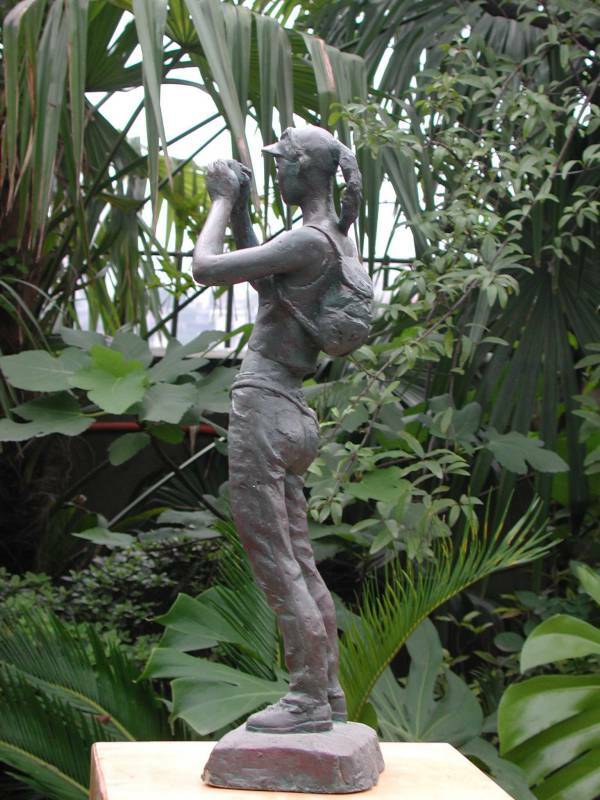 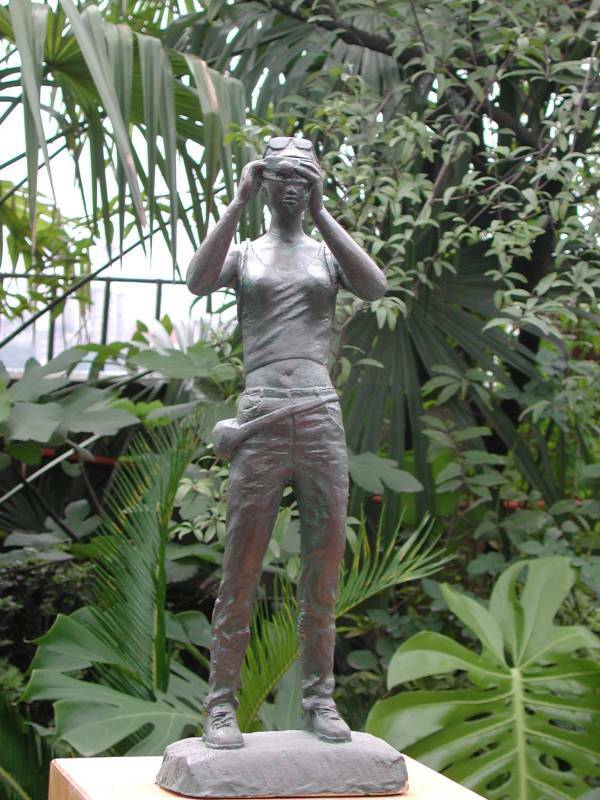 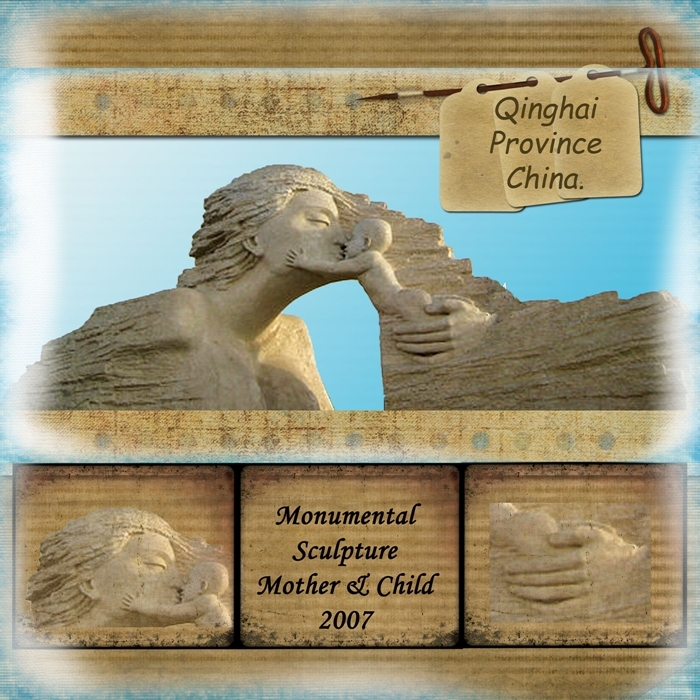 Her sculptures are displayed in several Chinese provinces keen to acquire more public artwork, as well as in Vietnam. 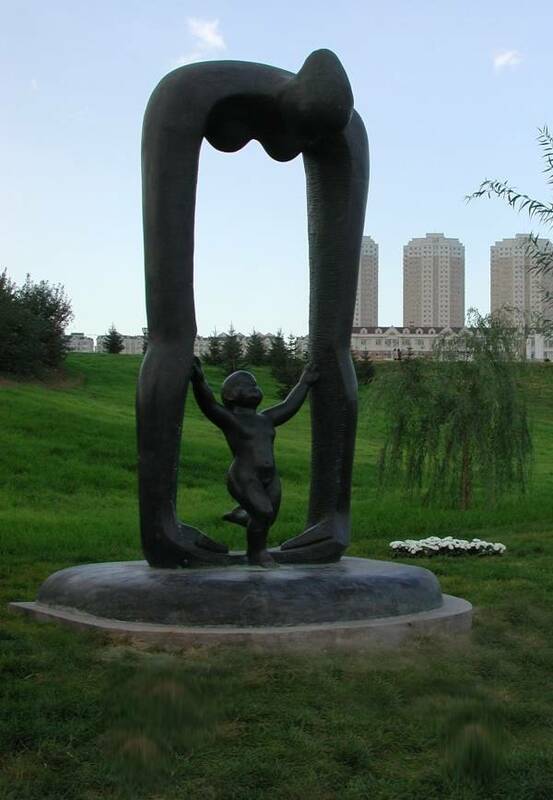 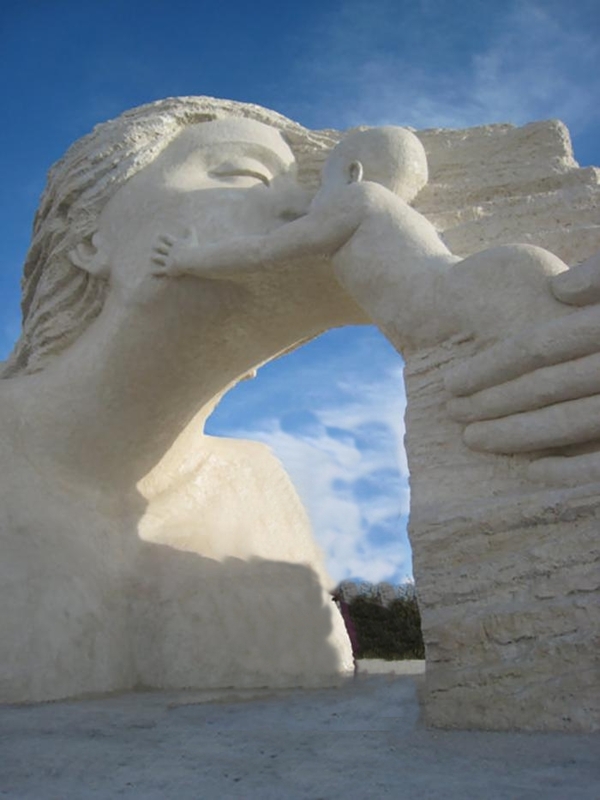 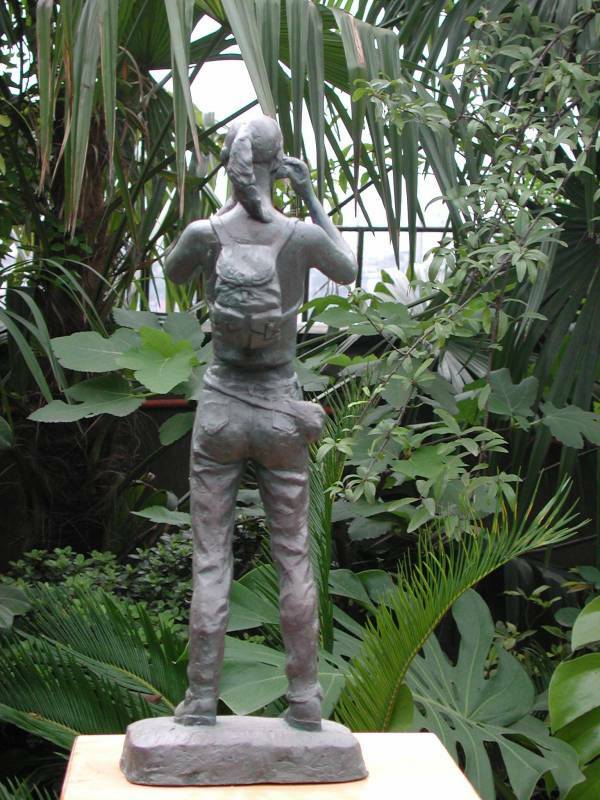 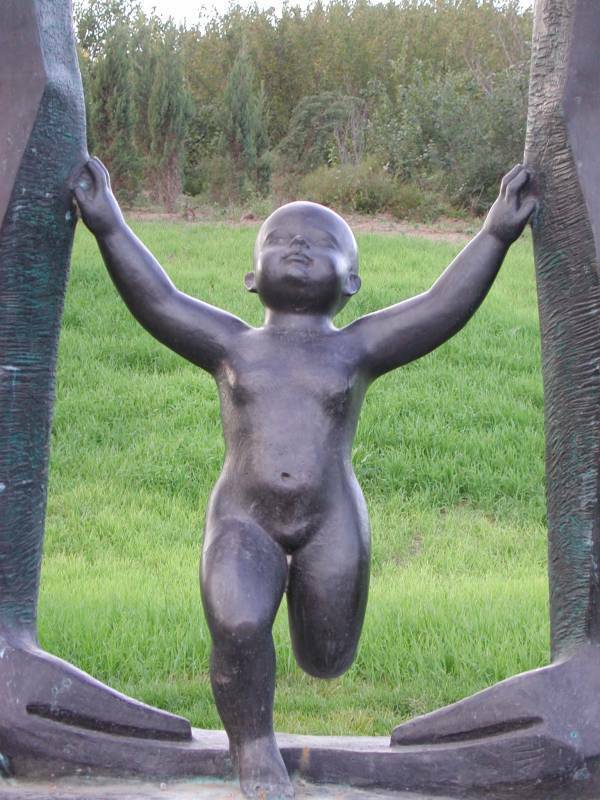 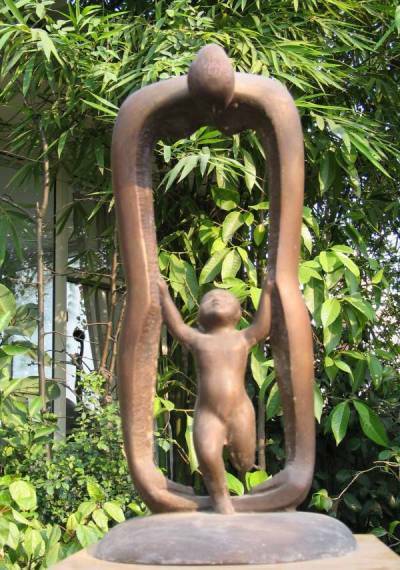 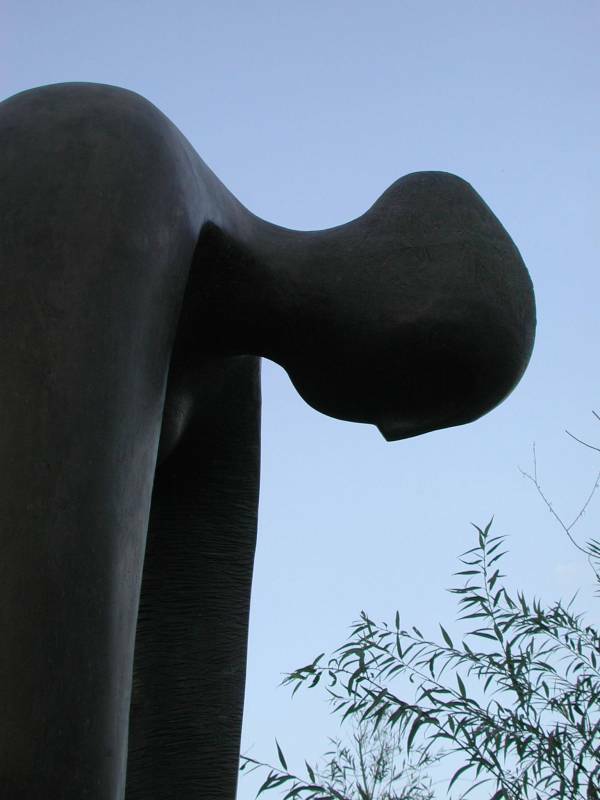 In 2008, Zhang Yaxi was awarded the prestigious Excellence Prize for Urban Sculpture by the National Urban Sculpture Association of China for "Mother and Child" the first of the works shown below. 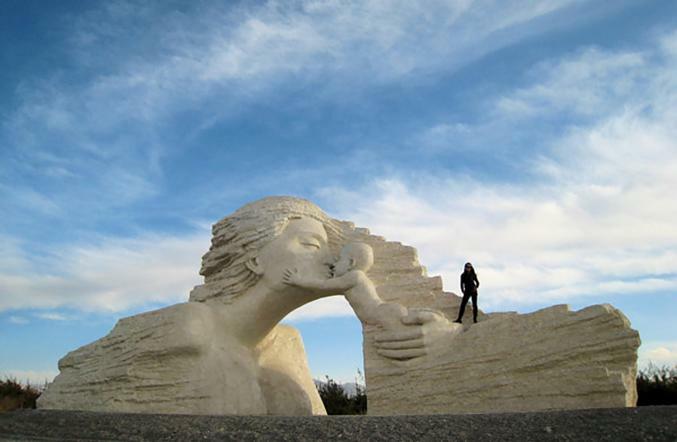 In view of the fact that thousands of new urban sculptures are commissioned and created in China every year, this is a remarkable achievement. 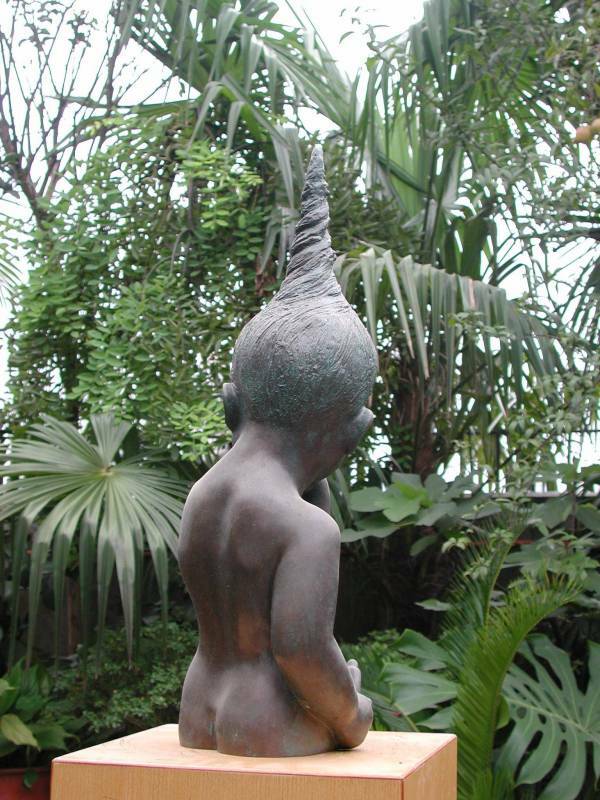 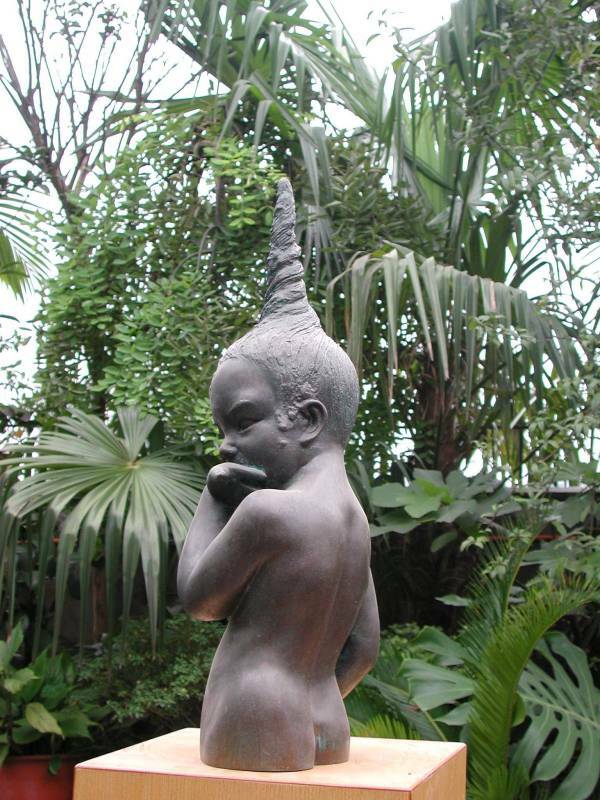 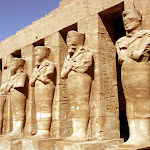 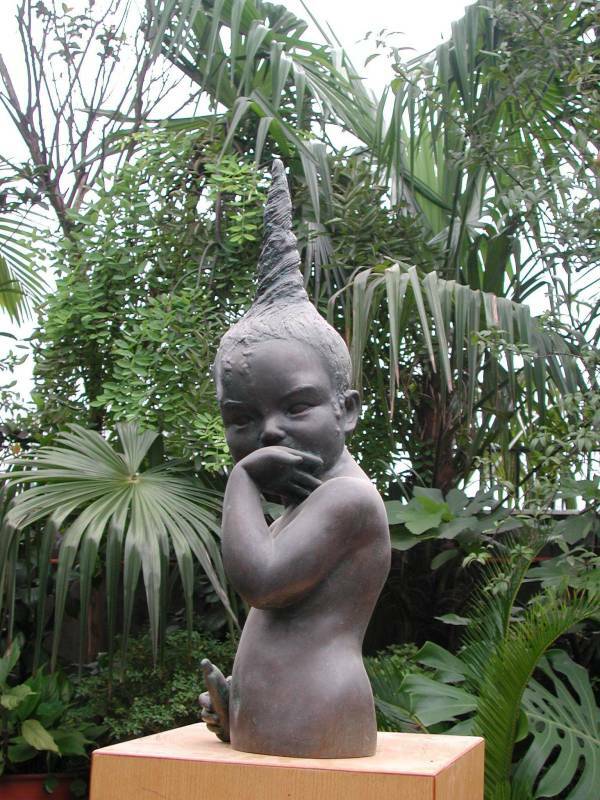 The Association published a book featuring the 100 best public sculptures created between 1949-2009. 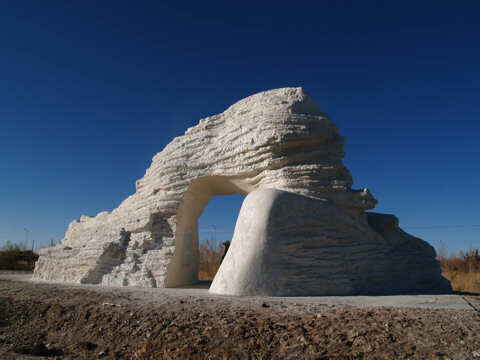 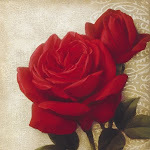 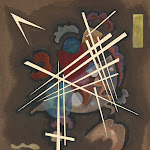 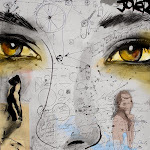 Yaxi has exhibited her work throughout her native China, also venturing toother countries such as Vietnam, England, South Koreaand India.